#1. Nature at its best. 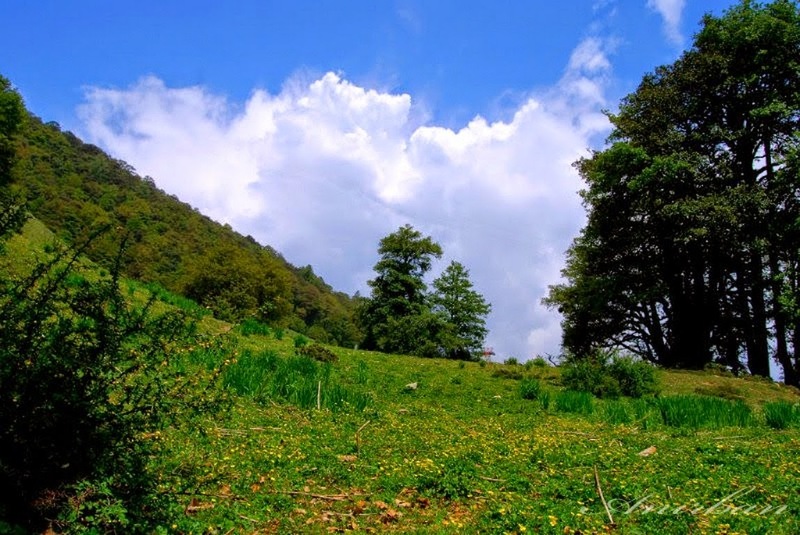 During the monsoon months, the region is absolutely covered with fresh greens and the meadows are at their best. The greenery of Chopta will welcome you and you can enjoy sipping your cup of tea with simple locals while gazing at the snow capped peaks. #2 . One of the easiest and shortest well-paved trek to reach the altitude of 4000 mts. The trekking distances are short and first timers with reasonable level of fitness can also complete this trek quite easily. The way is well paved so no monsoon worries. Chandrashila peak at an altitude of 4,000 meters. The trek to the peak is 5 km. 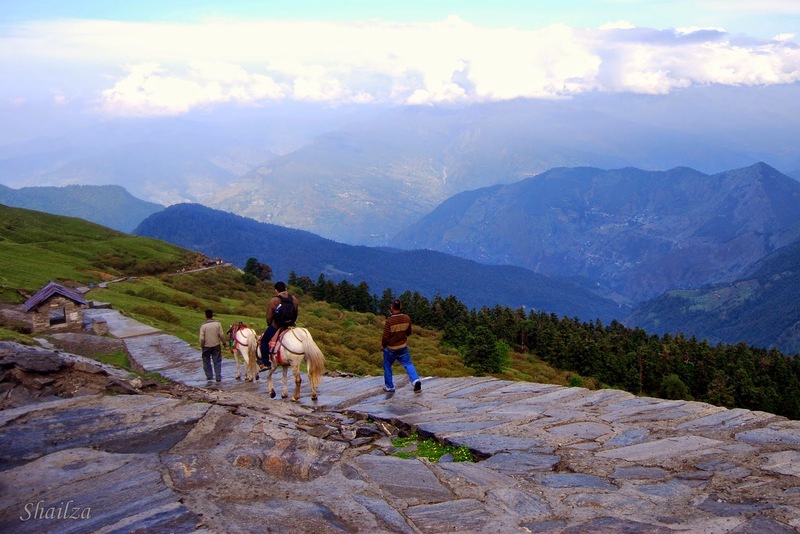 The trek route that starts from Chopta takes one to Tungnath (highest Shiva temple in the World), from here it is a kilometer long trek. It can be done on pony if you can't trek for some reason. #3. 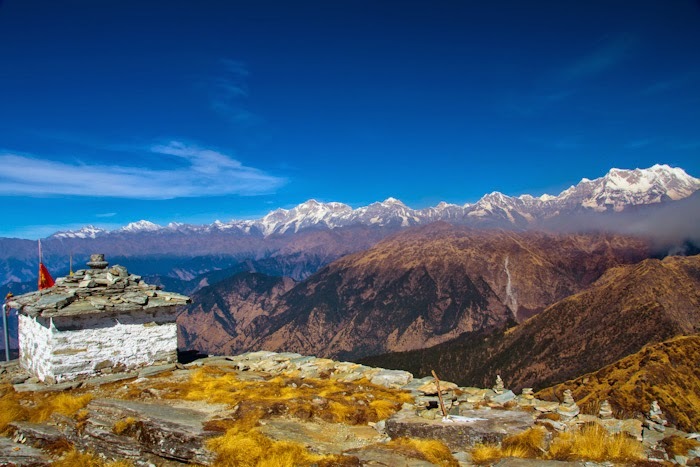 It is an impressive vantage point that offers 360 degrees panoramic views of the mighty Himalayas. From the summit you can see big Himalayan peaks (Nanda Devi, Trishul, Chaukhamba and many more) and surrounding valleys in all directions. 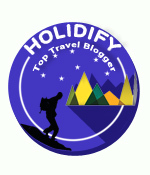 one gets wonderful views of the Himalayan giants including Bandarpoonch, Kedar, Chaukhamba peak and many more. The hide and seek of sun and clouds during monsoons make it even more interesting. And if you are lucky... you'll get to see multiple rainbows. 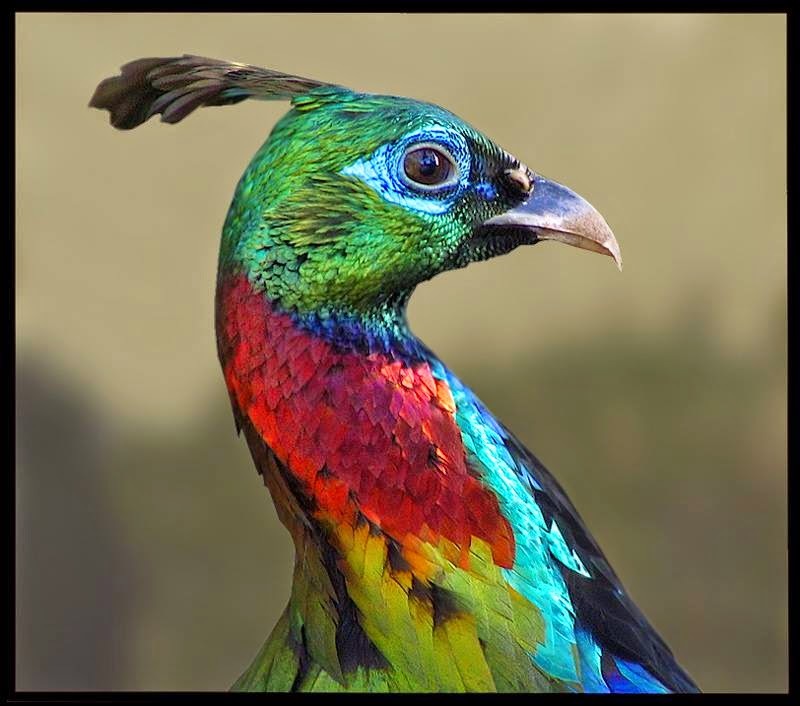 There are high chances you get to spot Monal when they come out in the meadows after rains. Mountain rats also make frequent guest appearances on the way. 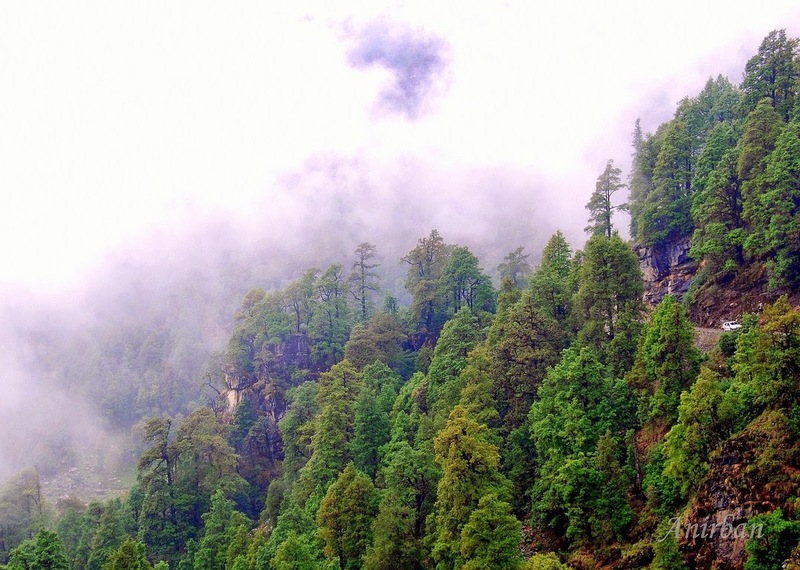 Driving through thick fog and lush green washed forests will leave you spellbound.